The opening of Danish Cultural Institute at the Denmark Embassy in New Delhi on Saturday is set to give a major fillip to people-to-people exchanges between India and the Nordic countries. This follows Prime Minister Narendra Modi's push to develop increased ties with the countries of North Europe and the India-Nordic Summit back in summer. The Danish Cultural Institute, the first in Southeast Asia, will be inaugurated by Lars Lokke Rasmussen, the prime minister of Denmark. Also present will be Flemming Besenbacher, chairman of Carlsberg, the world's second largest-selling beer, and a Danish national institution of sorts. Sweden is also bringing in one of its best known writers, Martin Gelin to India next week. Gelin, author of the award-winning 'The Internet is Broken; Silicon Valley & The Crisis of Democracy' will be part of the 'Nordic Lights' segment at the upcoming Jaipur Literature Festival, a joint effort by the countries of Northern Europe in India. That certainly seems to be the idea behind opening a Danish Cultural Institute, something hitherto attempted only by bigger powers like the US (with American Center), UK (British Library) and Russia (Russian Culture Centre) in India. But with India becoming a global economic powerhouse with immense trade opportunities and Indians second only to the Chinese in galavanting around the world, the North Europeans are increasingly eyeing the prospects down south. While the North European countries have mostly been under the radar for Indian diplomats, businessmen and tourists for long, that is changing fast. 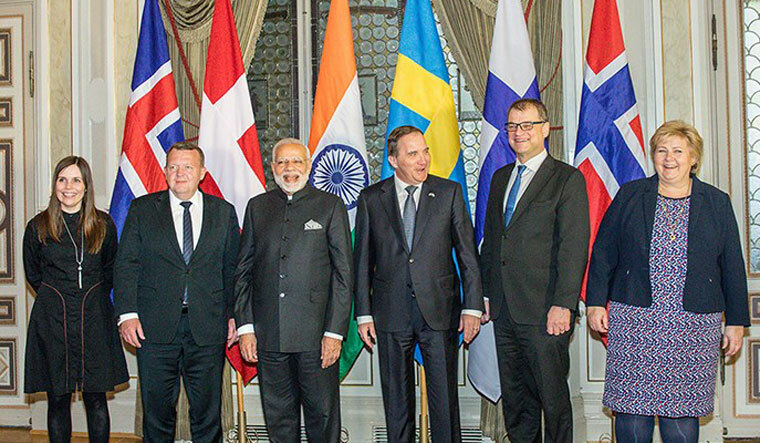 The India-Nordic Summit last April was attended, besides Modi, by the prime ministers of Sweden, Norway, Finland, Denmark and Iceland. The declaration at the end of the meet pledged to 'deepen co-operation' and pinned 'free trade' as a key area. From just an ABBA or a Volvo a few decades ago, Nordic countries (and reciprocally India, too) have increased their presence on either sides.  While Nordic brands like Lego (toys), H&M (fashion), Ikea (furniture), Skype (tech) and Absolut (vodka) have become popular among Indians, writers like Joe Nesbo (The Snowman) has a cult following in India. Recently, a major advertising campaign by PepperFry used a typical Danish term 'Hygge' to express comfort and cosiness. Bollywood films, particularly artistic ones like 'The Lunchbox' were a big hit in places like Sweden, while many south Indian films, starting with KO (Tamil, 2011) ditched Bolly-fave Switzerland to shoot in the pristine environs of Norway. Lapland, the sub-artic region of the nordic countries is the number one 'bucket list' destination for Indians heading that side, with its polar lights and Santa Claus village. None other than Virat Kohli and Anushka Sharma spent their honeymoon there recently. Obviously, many Indians are following suit.